We believe that we should constantly try to change the world for the better. That is why we dedicate part of our time to non-profit organizations at special discounted prices. 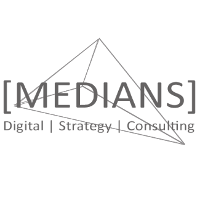 If you are a non-profit organization, you can apply for help at [MEDIANS]. Please understand that we will favor organizations, which have been recommended by someone we trust.